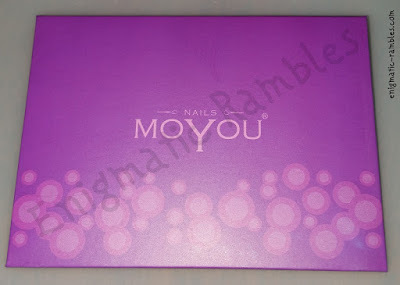 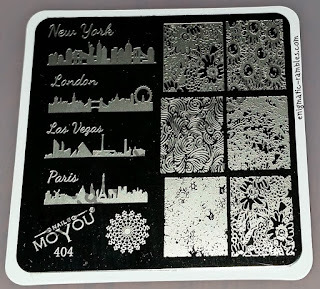 This square stamping plate is from MoYou, it came in a cardboard sleeve in a plastic packaging. 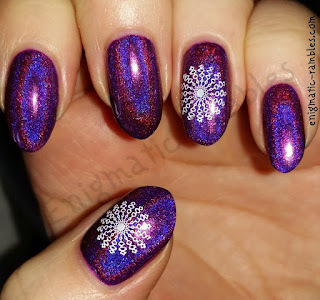 There are 15 images on the stamping plate six of which are full nail images. 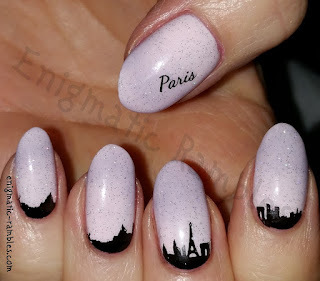 The city skyline images stamped well. 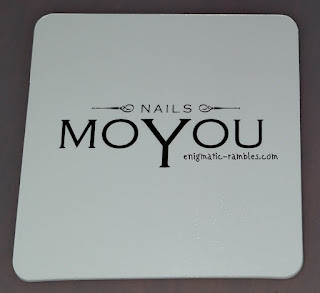 I had some problems with the wording as they were quite finely engraved. 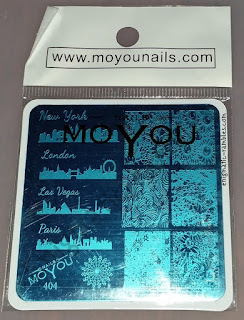 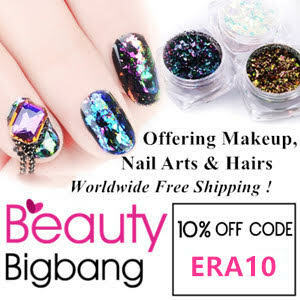 The six full size images stamped well, the size of them are just long enough for my nails, 2cm tall. 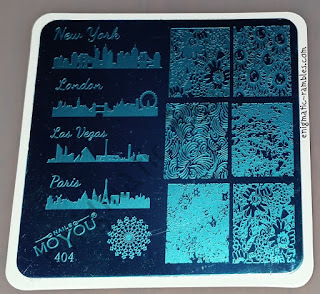 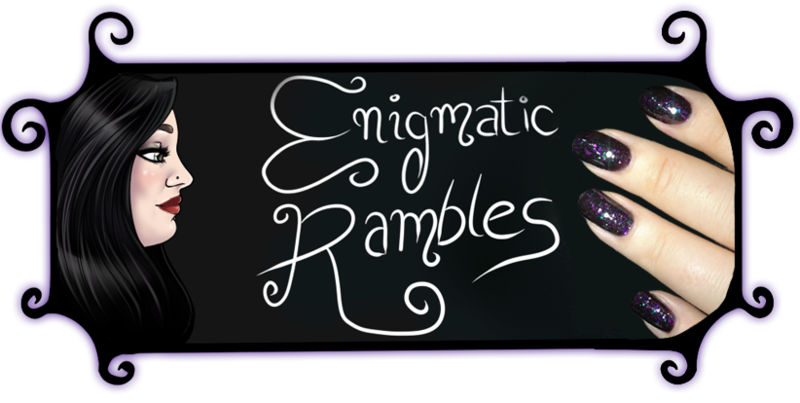 Here are some nail designs I have done using this stamping plate. 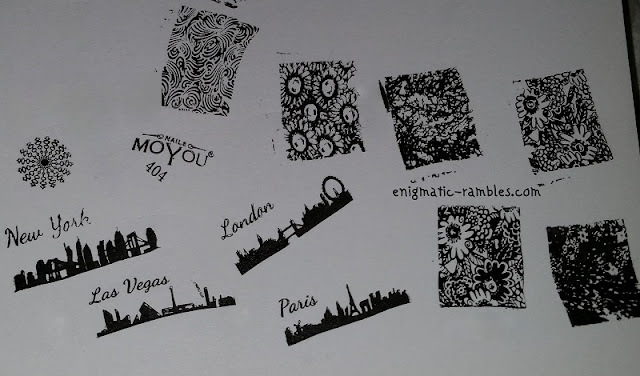 Also there are more if you want to see those here.